Ask the Winemaker - Why do you top up the wine barrels? Q: Why do you top up the wine barrels? A: If you ever find me climbing around the barrel racks in the cellar with a pitcher of wine in hand, you're probably catching me topping up the wine barrels. It's a pretty simple procedure. You basically fill each barrel to the top with wine. We do this to eliminate headspace in the barrels, which limits oxygen contact to the wine, which keeps the wine in the barrels nice and tasty through the aging process and inhibits any microbial growth that need oxygen to multiply. The goal is always to keep the barrels full. But as the wine ages, the volume of wine decreases for a couple of reasons. First, the wine thief, (a.k.a. me!) I taste the wine monthly to follow the aging process. And while I am only taking small samples, (i.e. 50 ml or so) it adds up. The second, and bigger contributor to wine losses, is evaporation. Wine loses up to 10% of its volume over the aging process through evaporation, depending on humidity factors and temperature. That's one of the reasons we keep the barrel room cool and have a fog machine to keep the humidity stable - to keep evaporation at a minimum. So every month or two, we go through the barrels and add a little bit to top them up. We typically use the same wine in the barrel to top up the barrel. Every time we rack the wine, we tend to have a little left over that we put into a keg and cover with inert gas. We then use the wine in these barrels to top up the wine. 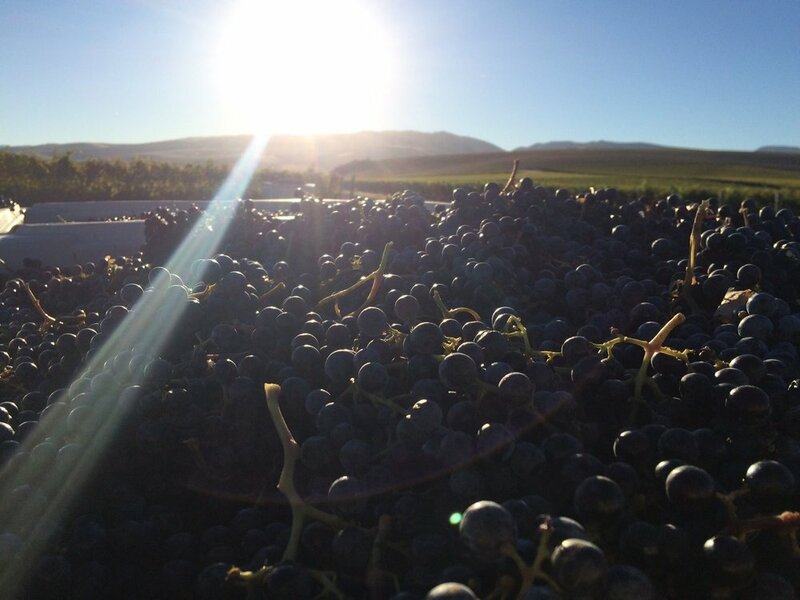 Have questions about Burnt Bridge Cellars or our winemaking process? Send them to ben@burntbridgecellars.com.